FYI, there’s an all-ages book club that meets every second Tuesday of each month at Corbin Senior Center [map]. The event always starts at 1:30pm and is held in the dining room. 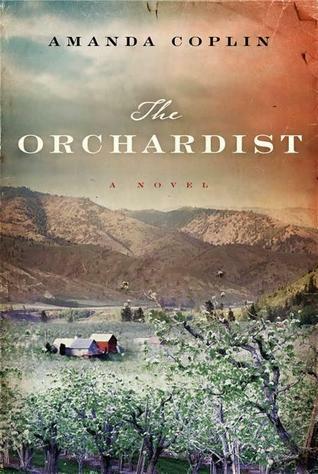 For the next meeting on April 9, they’ll be discussing The Orchardist, a historical novel set in Wenatchee by Portland-based author Amanda Coplin. 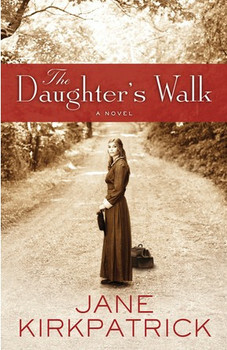 Next month they’ll be discussing The Daughter’s Walk by Jane Kirkpatrick. Questions? Contact Kitty Johnston at (509) 936-5033 for more info.